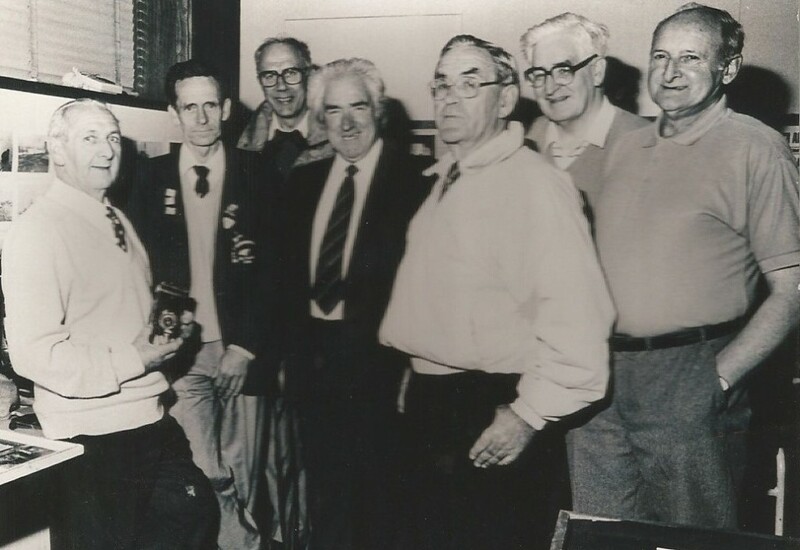 The original group of Portonians who founded the Grangemouth Heritage Trust in 1992. L to R, L.Wigham, A. Thomson, D. Mancini, A. Craig, J. Dennis, J. Murphy and A. Newland. The Trusts main aim is to preserve and record the industrial and social heritage of the Grangemouth area. 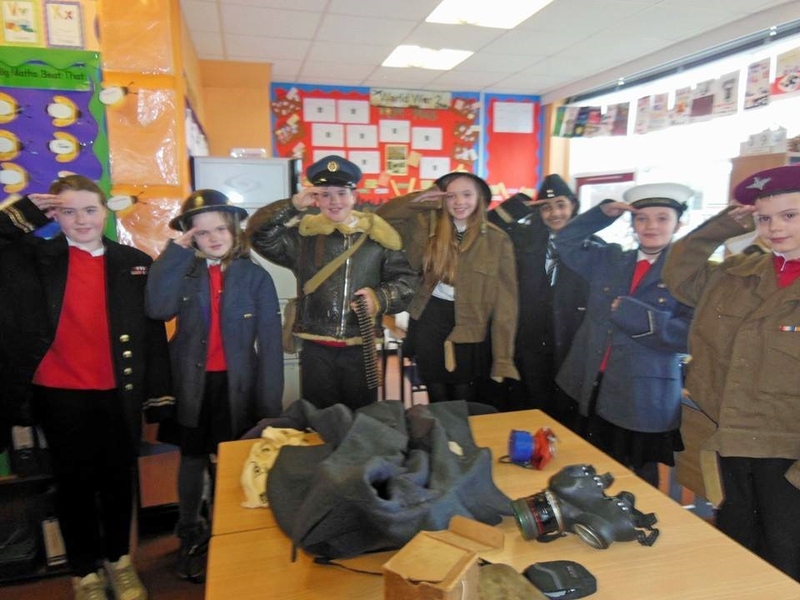 Within this remit we carry out many functions some of which include collecting artefacts relating to Grangemouth’s past and photographs of bygone days. The photographs cover all aspects of life in Grangemouth including school classes, street scenes, buildings, old industries, the boat yard, children’s day parades, youth groups and many more. The Trust would welcome any artefacts relating to Grangemouth to put on display and any photographs to add to our collection. We would scan the photographs and return the originals. The Trust also maintains records of all ships that were built in Grangemouth dock yard and their owners. 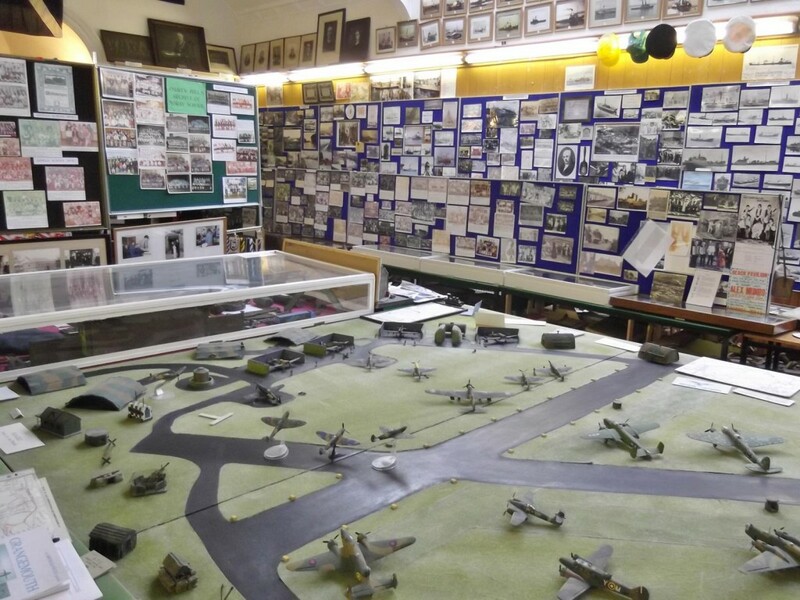 Another of the Trusts functions is to organise school trips to the Trusts premises, where we have a full scale model of Central Scotland Airfield which was located in the Inchyra Road area of Grangemouth, or we can take the talk to the school. Talks can also be arranged for local history groups or any other groups in the community interested in the local history. 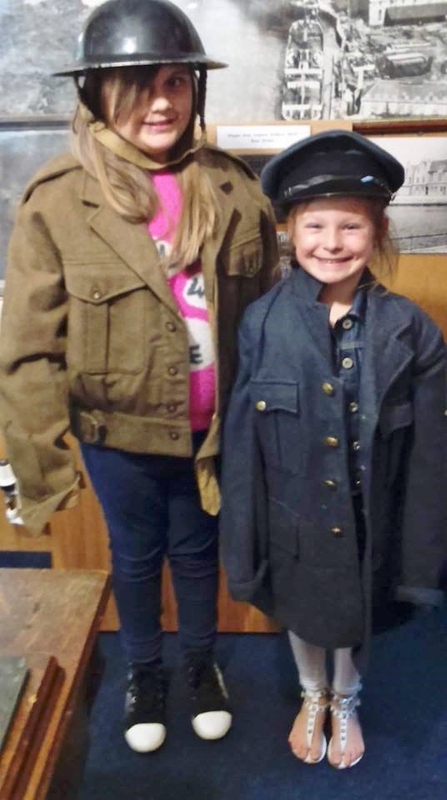 For Care Homes we can organise reminiscent visits, where we take along items and photographs from the past and these visits have proved to be beneficial to residents. To arrange a talk or visit please contact us by email on info@grangemouthheritagetrust.co.uk or telephone 01324 666603.